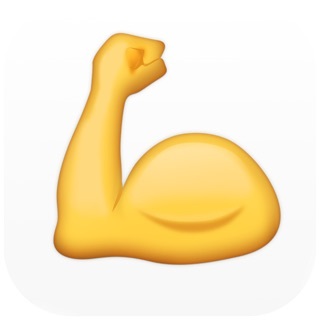 This new unlimited membership completely ruins the fact that you can’t make the coolest animated emojis for your friends to see. Without paying a whopping $9.99 a week, you get ads, locks on different styles and looks (which were not there before), and so much more things you COULD DO before! This just goes to show that you can only have fun by paying money nowadays. 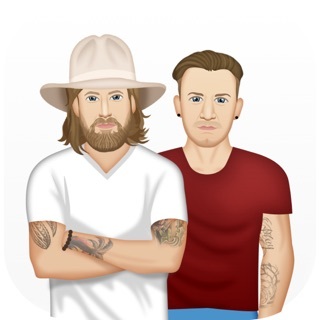 I played this app before, and I could have done anything, all styles and animations and face features and everything like that were able to be used without anything blocking me (and no ads too! Would be a 5 star app if it was like this today). But now you face ads and constant notifications in the app saying YOU NEED TO BUY THIS MEMBERSHIP FOR FULL ACCESS! YOU NEEDTO GET THIS APP NOWW!!!! Why bother making this ? Hey i kinda like this app but the thing is most of the parts are locked . There is emojis on your keyboard right? They are free . 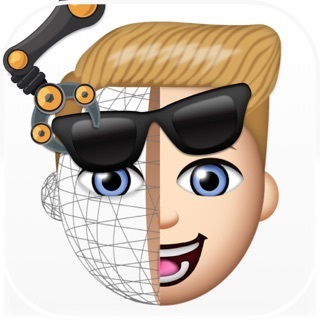 On iPhone X to make a emoji that’s animated it’s also free. I’m not wasting 10 dollars for emoji parts that are locked when I need it. They should be free. You would get a lot of ratings if it’s free but no u just want MONEY well too bad money doesn’t grow on trees. You could get more money if this was the best app. To mAke it the best app 1. Make everything free.2. 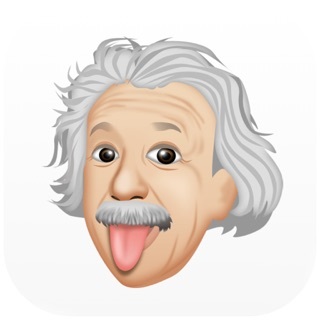 Actually try making cool emojis and not be lazy 3. Add some mini games that give u coins when u score and use the coins on art,and other stuff not emojis. That’s it . And make human emojis too. I really would appreciate that. My family doesn’t have a lot of money. When ur games the best u could earn something great,but u choose not to so yeah.